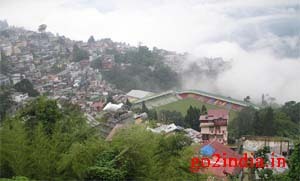 Tourist circuit in Sikkim is centered around Gangtok. Three night package is enough to cover areas around Gantok. 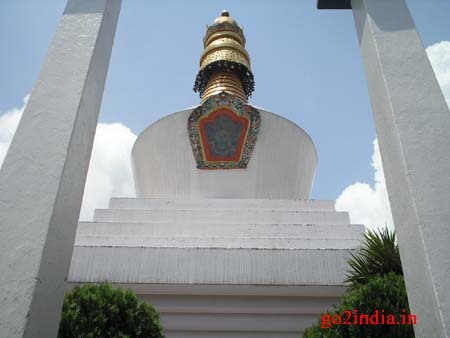 Two more nights and three days are required to cover Pelling area and if you plan to goto north Sikkim then minimum two nights and three days are required. For Indian tourist also permits are required to visit some boarder areas so keep two photos and identity proof for all your family members. 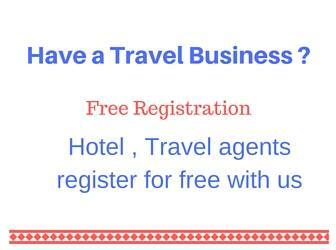 Your travel agent will arrange permit for you. 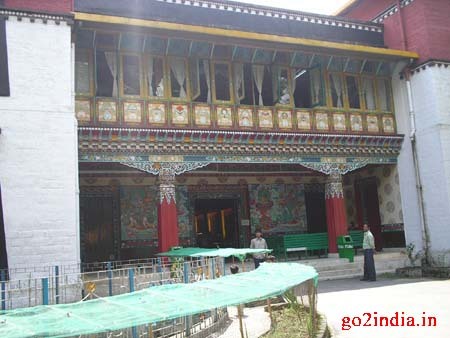 Here are some details to help tourist visiting Sikkim. You can discuss with your travel agent and finalize your itinerary.